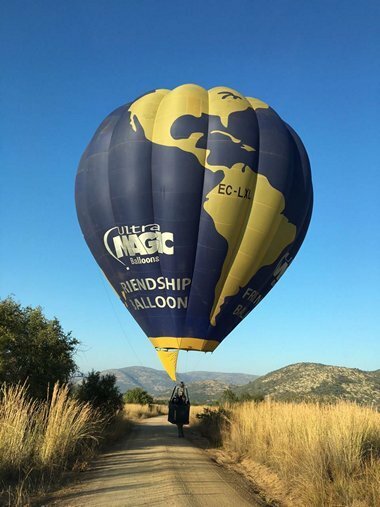 Ultramagic is a Spanish balloon manufacturer and the Friendship Balloon, their project, was born with the mission of promoting friendship and the value of trust and unity in relationships between people worldwide. 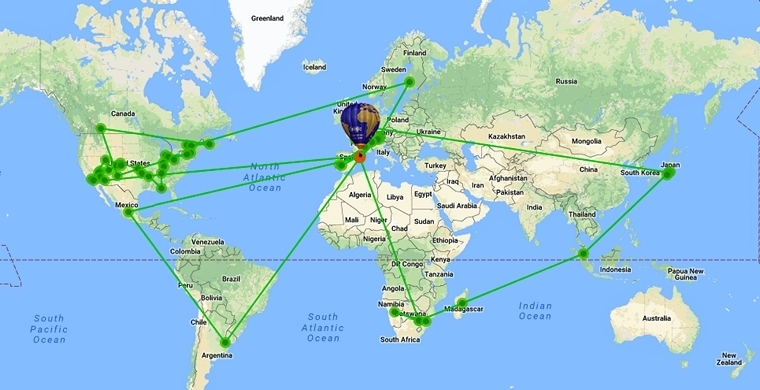 The "Friendship Balloon" began the adventure on 11 July 2013 with its presentation at the European Balloon Festival in Igualada and since then has been flown by different pilots from different locations around the world. 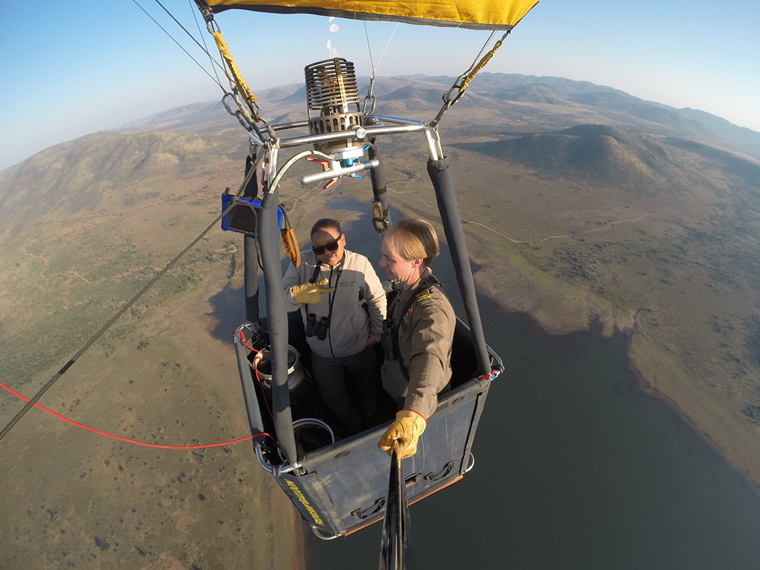 During June 2016 the Ultramagic Friendship Balloon visited South Africa. The project aims to provide a more humanist society vision compared to an existing one that some people believe has become at times too selfish and competitive. Friendship should become again a key element for a new relationship between people. The concept reinforces the value of sharing in order to open new paths that lead us to live new experiences together. The balloon was born with the concept as: - a "Handover Balloon" with the idea that this balloon will be shared among many different pilots who will record of their flight, when they have made the flight and in what place. It is then "handed over" to the next pilot. This movement of the balloon and hand over data will be recorded in the "flight log" of the balloon as well as on the website so that it can be followed by all of the friends made through the balloon as the years pass by. 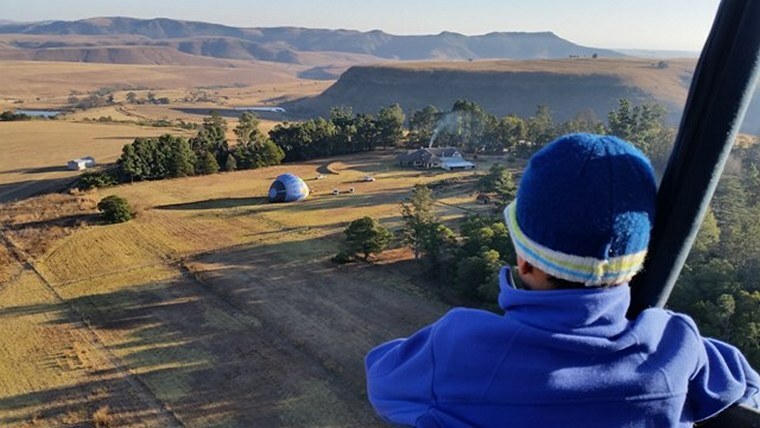 Ultramagic is creating a planned route of a project that will allow the balloon to fly around the world over the next four years with a forecast of between 300 and 400 flights. These flights must always be made by different pilots so as many pilots as possible can make a flight with the "Friendship Balloon". No pilot must fly the balloon twice as this will spoil the whole idea of the "Friendship Balloon". Even if the flight is only a short one it must be the only flight. Making more than one flight would also prevent the planned number of pilots to be able to make the flight and reduce the overall number of pilots involved. 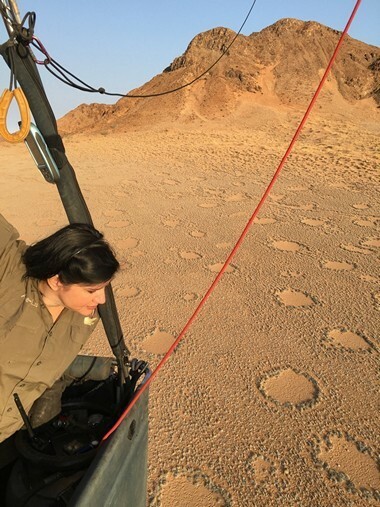 If the full goal is accomplished we will probably have achieved at the end of this project a world record as the balloon piloted by the largest single number of pilots. Even more so, it could also probably achieve a world record as any aircraft piloted by the largest single number of pilots that have flown the aircraft only once! 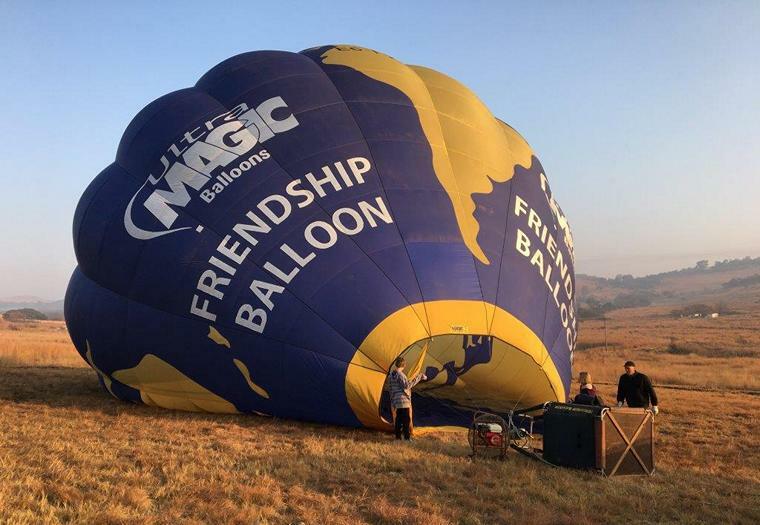 Ultramagic expect the "Friendship Balloon" will become a special symbol in the world of ballooning and hope that pilots worldwide will see it as a special honour to be able to fly the balloon. 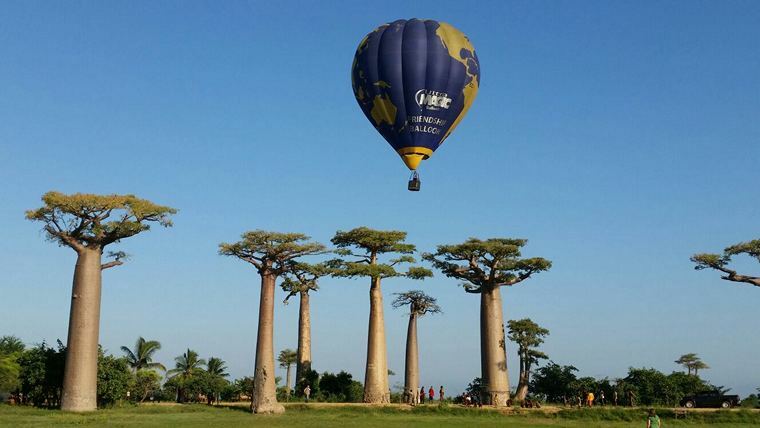 With this unique balloon experience Ultramagic will try to create a new Guinness World Record by becoming the balloon having been flown by the largest number of different pilots and only once each time.